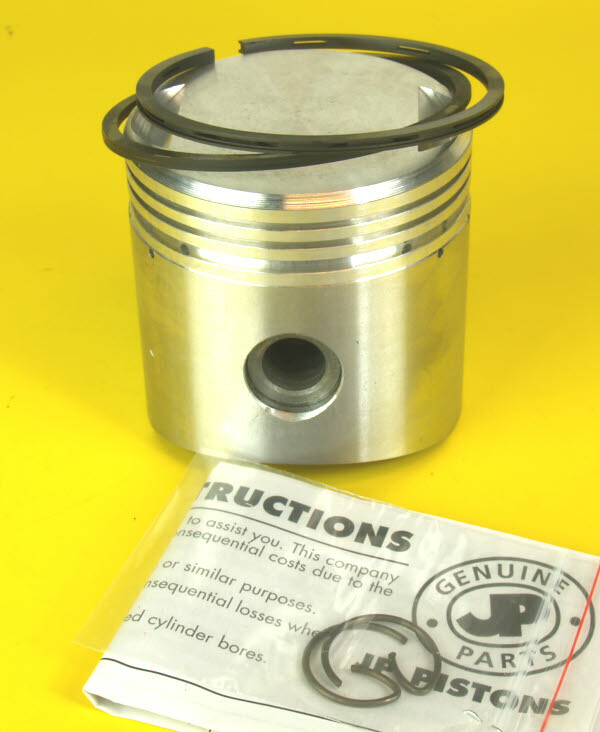 A note on GPM pistons: the size indicated is the bore size of the barrel. 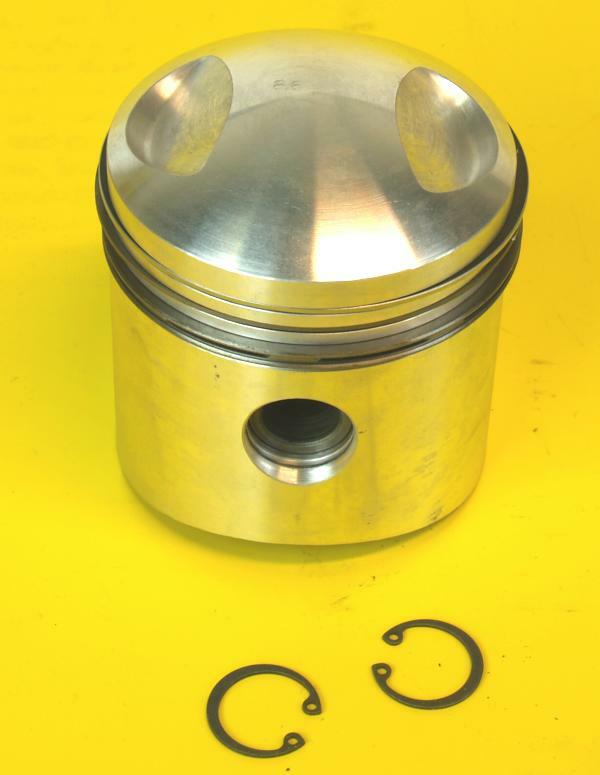 GPM pistons are slightly undersize to this bore. If you race the bike or put it to heavy use the bore may be a touch bigger. Also use SAE50 oil. All in weight 717gr. for the STD size, so you'll have to grind some flesh away. 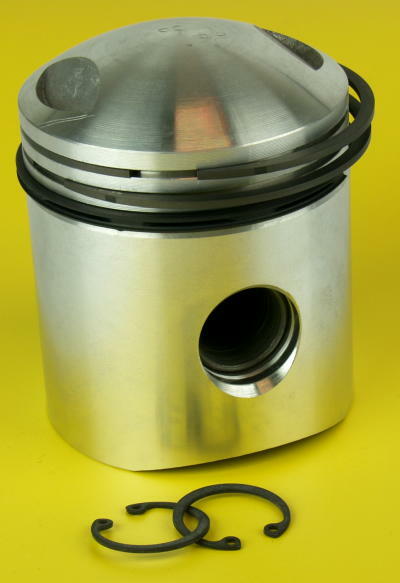 GPM pistons are slightly undersize to the nominal bore. New old stock. Various makes.